There are a variety of movie theaters in Northern Virginia in the suburbs of Washington, DC ranging from large screen stadium-style to intimate independently operated venues. 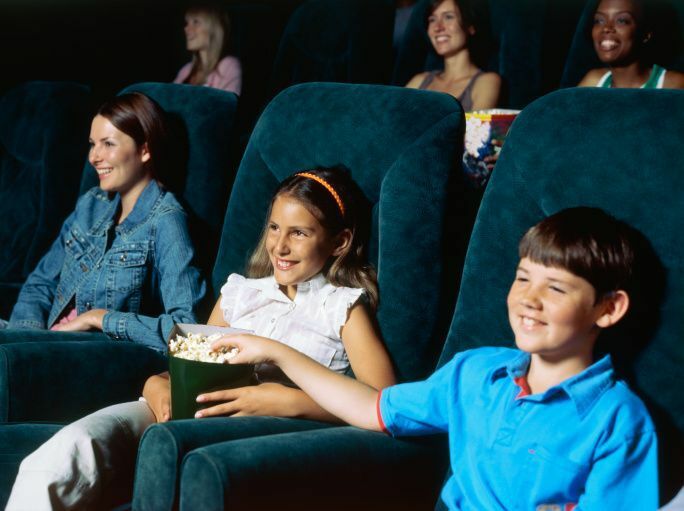 Find out what's playing, get showtimes and purchase online tickets for movies in Alexandria, Arlington, Fairfax, Leesburg and other destinations in Northern Virginia. The theaters are arranged geographically by city or town. DC Cinemas - 7291 Arlington Boulevard, Falls Church VA (703) 573-8593.